A Bicycle Path (or Cycle Path) is a track, path, track or lane designated for use by cyclists from which motorised traffic is generally excluded. 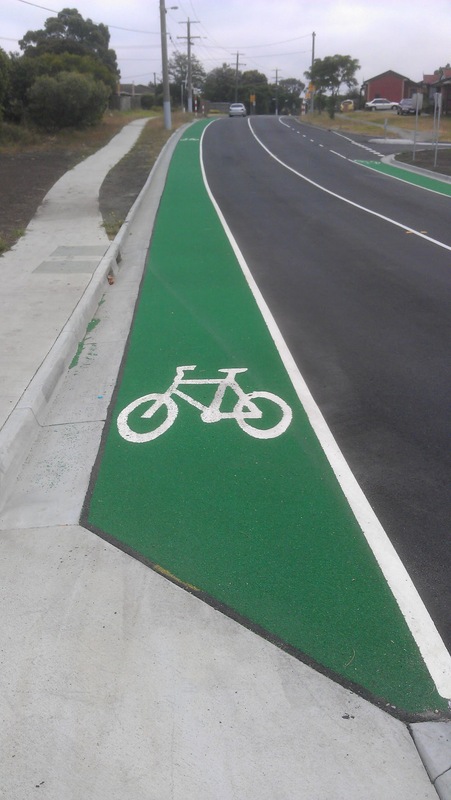 The Austroads Glossary of Terms defines a bicycle path as "a path or path section intended for the exclusive use of cyclists." The following people have indicated (via the Local Government Collaboration Topics Survey) that they have an interest and/or expertise in the topic of 'Bicycle Paths' and are willing to collaborate with their peers at other councils to identify challenges and resources relating to the topic and to look for ways to work together to overcome any challenges that are identified.